I ease myself into Christmas. I love it so, SO much but I can’t just jump right into blasting Jingle Bells and draping garland on every surface. I’ll admit that I do start listening to Christmas music before Thanksgiving but I start out with just soft instrumental versions before heading into the more hard-core stuff. Easing into it. I also ease into the decorating. By virtue of being a blogger, it all has to be done on the earlier side but I just can’t bring myself to head into the attic the day after Halloween to drag out the bins of holiday decor while repeatedly banging my head on the rafters (happens every.single.time!). Instead, I like to take my time looking at magazines and Pinterest and glancing around the rooms of my house, imagining how I will tackle this corner or that tabletop. Easing. 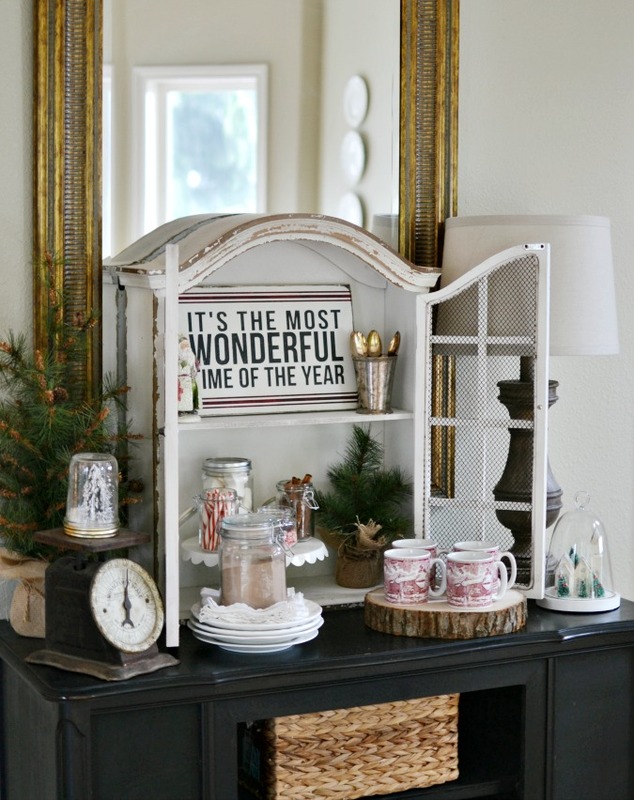 So, I thought that maybe for those of you who are also wanting to just ease into the season, I would share some of my favorite ideas and inspiration from over the years and gently, ever so gently, start moving us towards the holidays. Grab a cup of your favorite beverage, settle in and remember that while this can be such an insanely busy time of the year, we can do as much or as little as we want to do. As I said in a recent blog post, I’m never going back to stressful seasonal decorating and I know my new mantra is going to be put to the test with Christmas on it’s way but we can do this together friends! 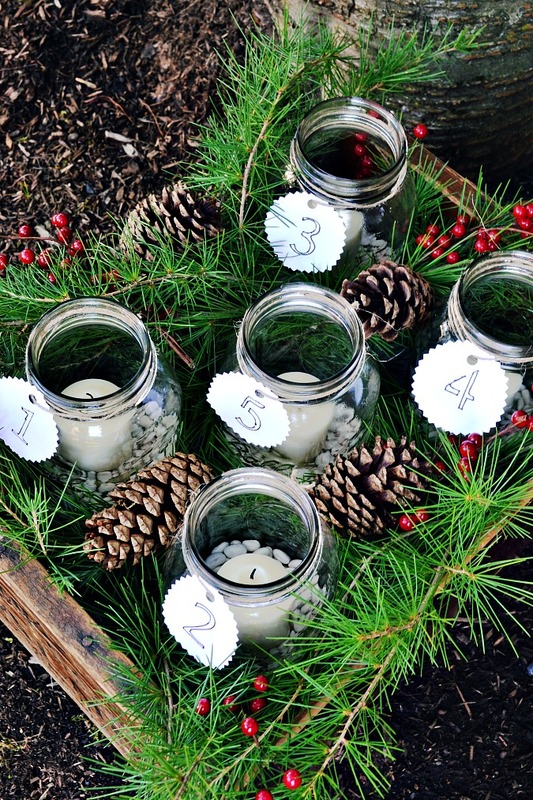 Celebrate advent simply by tucking mason jars into an old box and filling it with greenery and pinecones. Add tags to the jars to help you count down each week until Christmas. Homemade gifts are so fun to give and even more fun to receive! 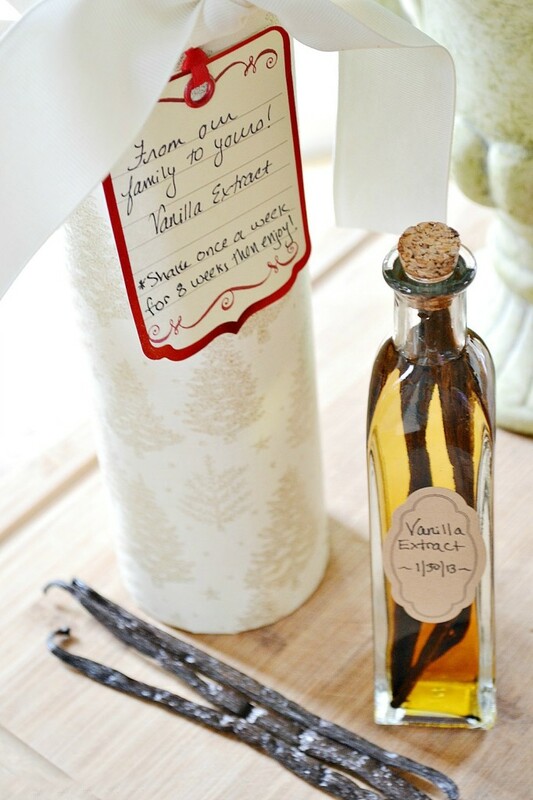 This homemade Vanilla Extract is so easy to make and is perfectly packaged in a recycled can. 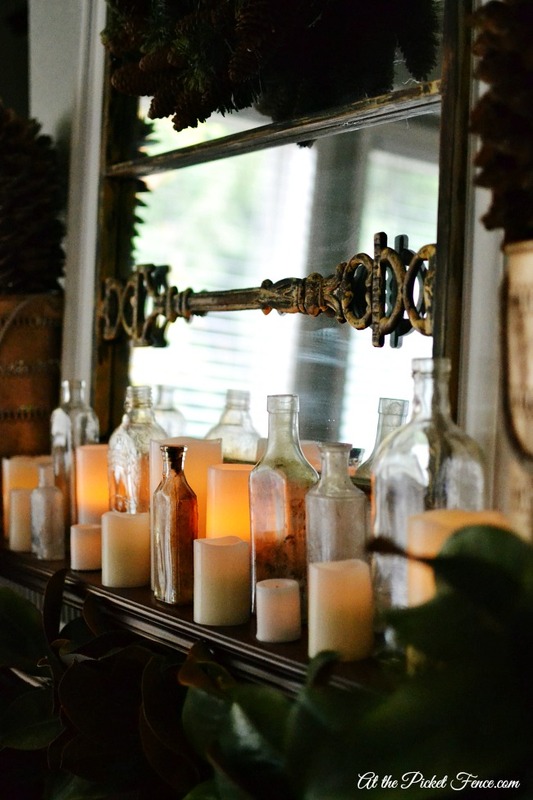 Keep things simple on your mantel by just clustering together vintage bottles and candles. It gives off the most amazing glow at night! 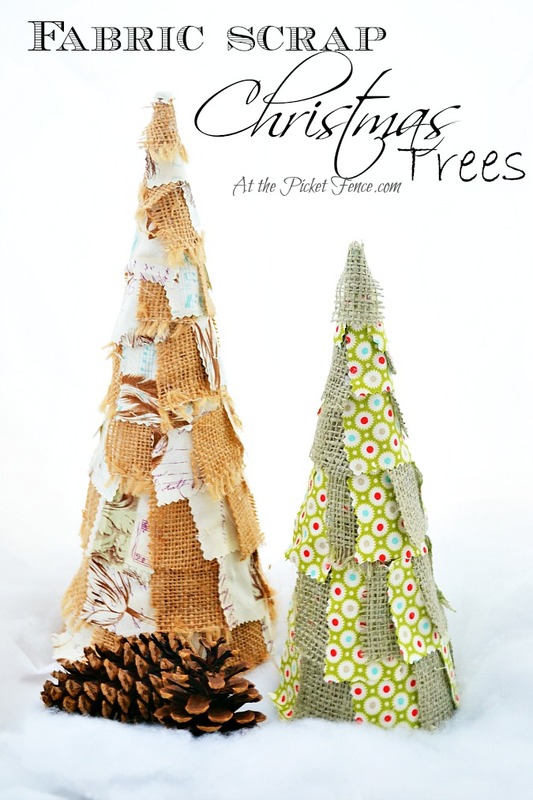 Fabric scrap Christmas trees are so easy to make and would be a great project to do with the kiddos! 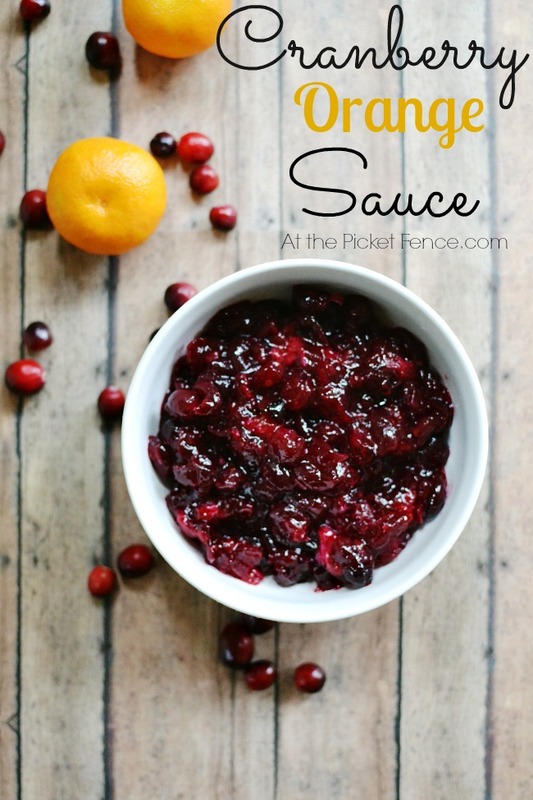 Thanksgiving is upon us and I can’t even tell you how AMAZINGLY delicious this Orange Cranberry Sauce is. Seriously, you need this at your table this year! 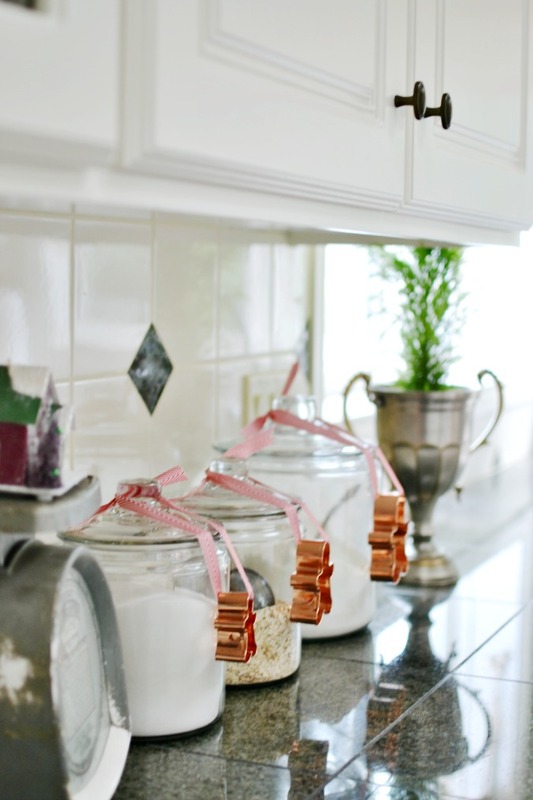 Add a little touch of whimsy to your kitchen by simply tying gingerbread men cookie cutters to your canisters. 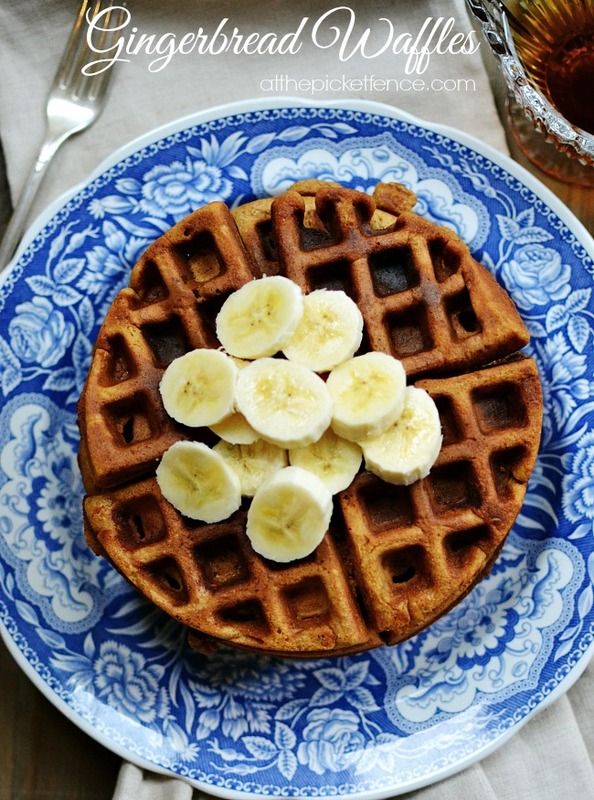 And speaking of gingerbread, these gingerbread waffles are made regularly at our house all winter long. Well, that’s it for now my friends! 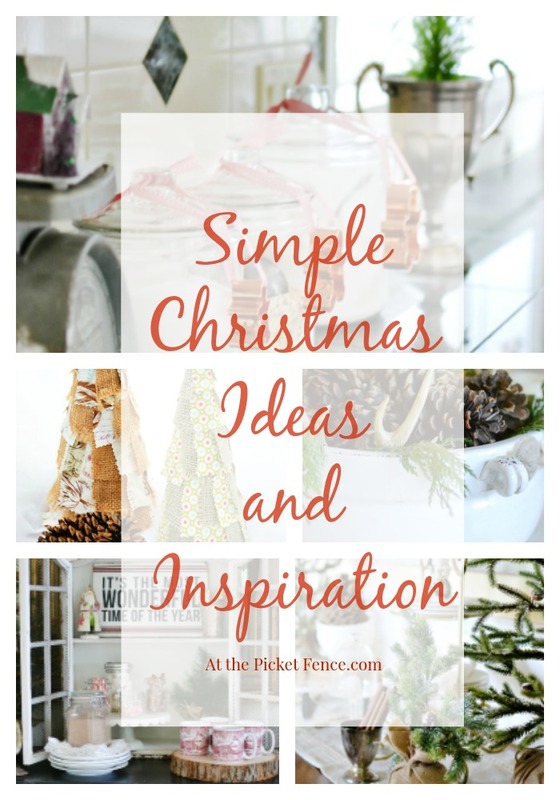 I hope these simple Christmas ideas will help ease you into the upcoming holiday season and provide you with some inspiration even if you hold onto the absolute last second before jumping into Christmas. 4 Comments on "Simple Christmas Ideas and Inspiration"
Thanks for sharing the wonderful Christmas ideas. I hope to use a few this year. Love your hot chocolate bar set up! So pretty so no wonder everyone is drawn to it! I start my Christmas decorating after Thanksgiving too!